Bringing together superfoods and science, Dr. Botanicals created natural, cruelty-free, and vegan-friendly skincare treatments that are free from synthetic perfumes, colorants, and parabens. The products they sent me uses Pomegranate as the main ingredient. The fruit is high in antioxidants and the products aim to nourish the skin. The Pomegranate Superfood Brightening Eye Serum (£19.00) aims to smooth, brighten, and nourish the eye area. It also contains raspberry seed oil, sweet almond oil, olive fruit oil, meadowfoam seed oil, calendula flower extract, and sunflower seed oil. As you can see in the ingredient list, this serum has a runny oil texture with a dropper to dispense the product. It’s packaged like a face oil and it nourishes the eye area. This is a savior for when my under eyes are feeling really dry as it moisturizes them immediately. Personally, I prefer roll-on applicators for eye serums that are on the runny side. Unfortunately, I have not noticed it’s brightening effects on the dark circles under my eyes so I really count on this to provide moisture and nourishment. The Pomegranate Superfood Regenerating Sleeping Mask (£12.00) promises an energized and refreshed complexion overnight with sweet almond oil, grape seed oil, shea butter among its ingredients. The sleeping mask has a thick texture that feels sealing to the skin. For my #oilyskin, this doesn’t sink in quickly and leaves a tacky feeling. However, I use this in the middle of the week as it feels nourishing to the skin and I wake up with a revitalized complexion after use. It also helps in giving me a more radiant complexion afterward on days when my skin would easily look dull. 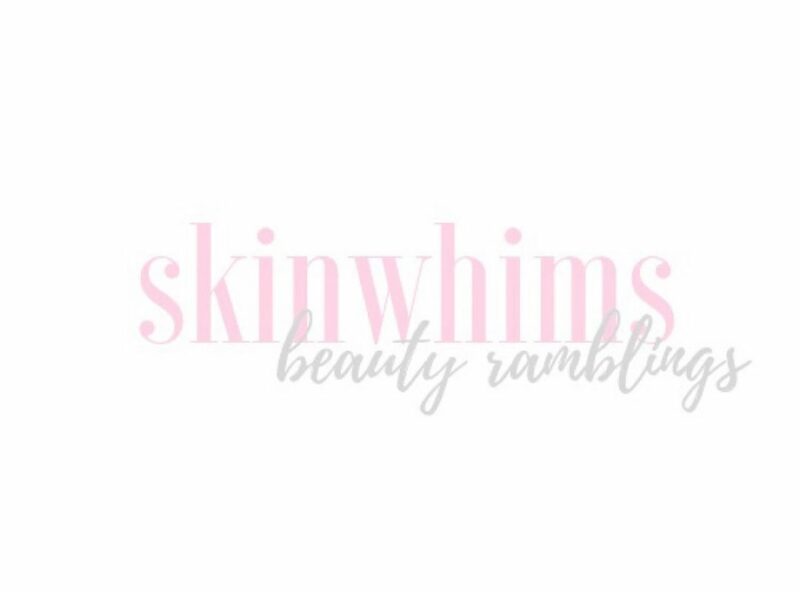 I would recommend these products for those who are looking for vegan, cruelty-free, and natural skin treatments that nourishes and moisturizes the skin.